by Thomas A. Richards, Ph.D.
Out of all the anxiety disorders and most of the mental health care problems, social anxiety disorder (social phobia) is least understood. Social anxiety was the LAST anxiety disorder to be "discovered", and continues to be LAST in terms of public and professional understanding and awareness. What makes this so ironic is that fully 8% of the general population suffers from some form of social anxiety, a severely debilitating emotional problem. The vast majority of people with social anxiety do not know that they have it. They know there is something "wrong" with them, but they do not know what it is. They have never been properly diagnosed, because social anxiety is as foreign to counselors, therapists, doctors, psychologists, and psychiatrists as it is to most other people. Even though an abundance of research now exists about social anxiety, clinicians, in general, have not read it, and have not put it into practice. A large part of the problem is that social anxiety is difficult to fully understand because you can't "see" it. The doctor or therapist may be sitting across the desk from a perfectly normal looking man or woman who says things like, "I feel that everyone is looking at me. I can't be myself. I feel I'm the center of attention and I get so nervous." The therapist or doctor rarely understands the person is speaking of one of the core symptoms of social anxiety. A few more properly asked questions and an appropriate diagnosis could be reached. Very few treatment options for social anxiety exist, and the majority of the ones that do exist, do not adequately follow the research -- that demonstrates how people can overcome social anxiety most successfully. 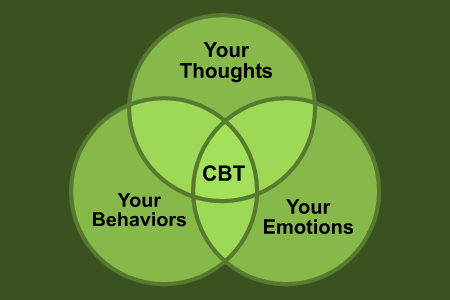 New ideas and new treatment options are currently being tried, but the most effective ones all center around a rational therapy commonly referred to as cognitive-behavioral therapy (CBT). 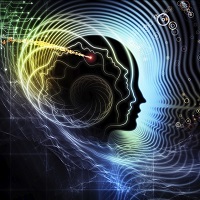 That is, a person's cognitions (thoughts) have to be changed in a rational direction, and a person's behavior needs to gradually move away from avoidance and toward engagement and participation in life. 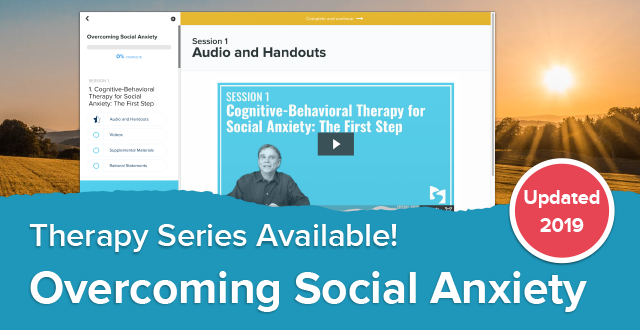 Comprehensive cognitive-behavioral therapy (CCBT) can be done initially on a one-to-one basis, but an active, behavioral therapy group, consisting of other people with social anxiety, is essential to overcoming this least-understood anxiety disorder. Overcoming social anxiety, because it effects every area of a person's life, must be comprehensive in nature. There are hundreds of cognitive-behavioral strategies and methods that should be used to help people get over social anxiety.